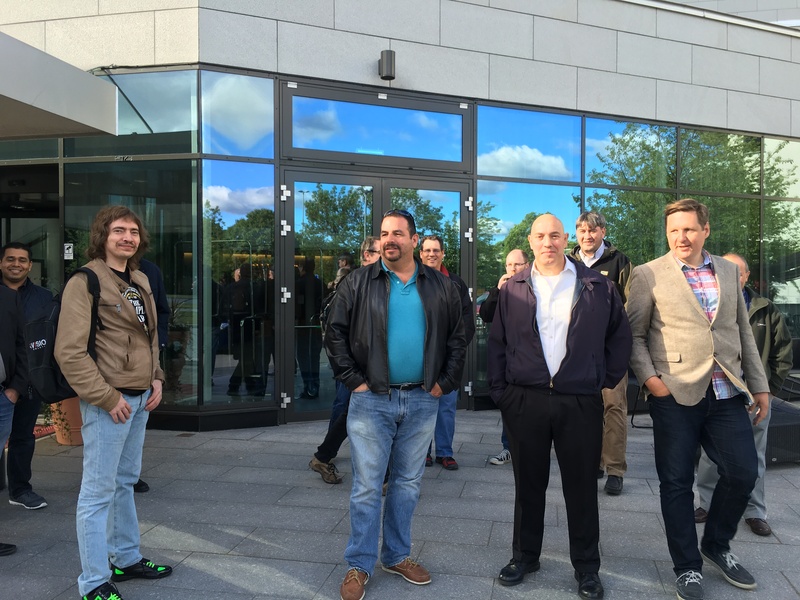 It’s always great to hear that a NEW user group has been created. 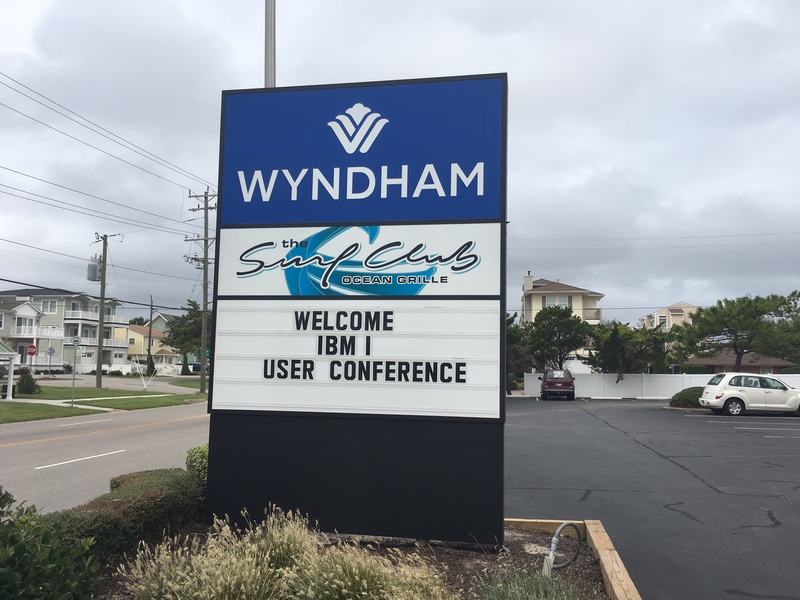 And not only did this Virginia Beach area group get started, but they chose to go big and begin with a two-day conference. I knew it was a reality when I first pulled up to the conference hotel and saw this sign and was then handed the welcome package. 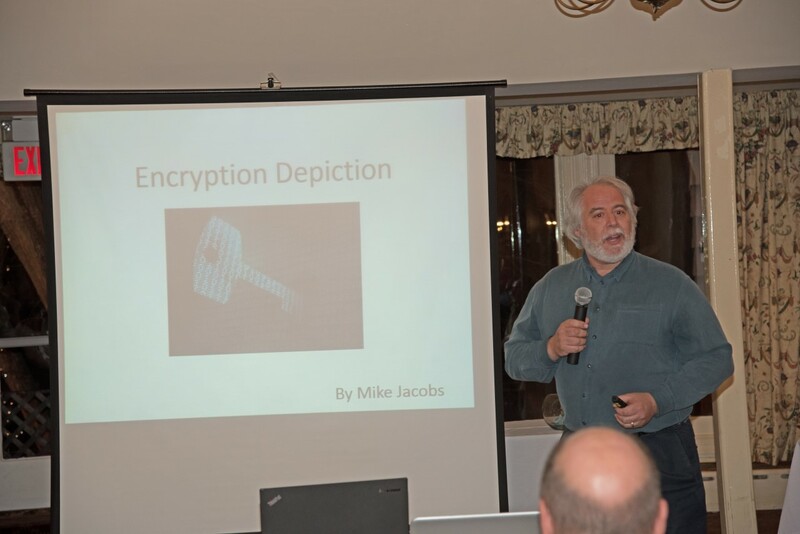 The October 6th and 7th conference included keynote speakers and a complete vendor expo. The hope is to attract those who are passionate about IBM i from as far as one hundred miles away. 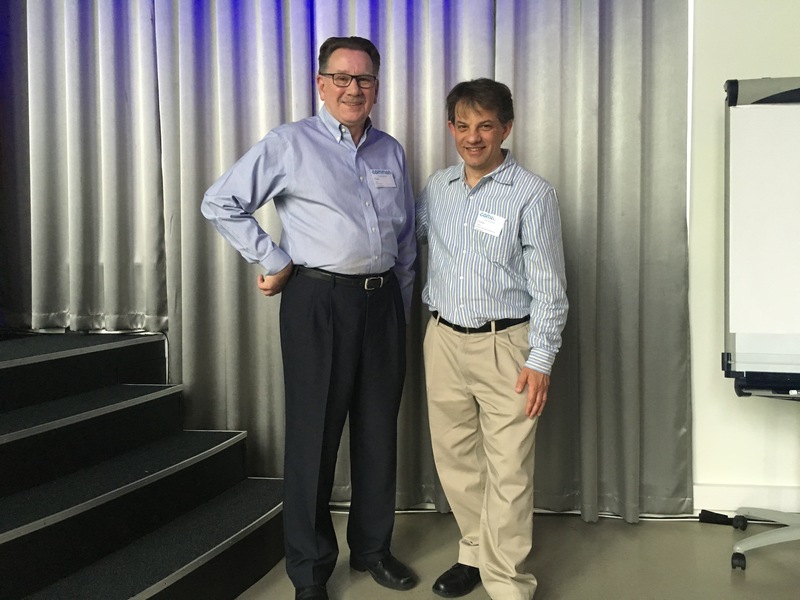 I am proud to have been asked to be one of their speakers, along with Richard Dolewski of Denovo, Eric Herzog of IBM, Trevor Perry of Fresche Legacy and many others. 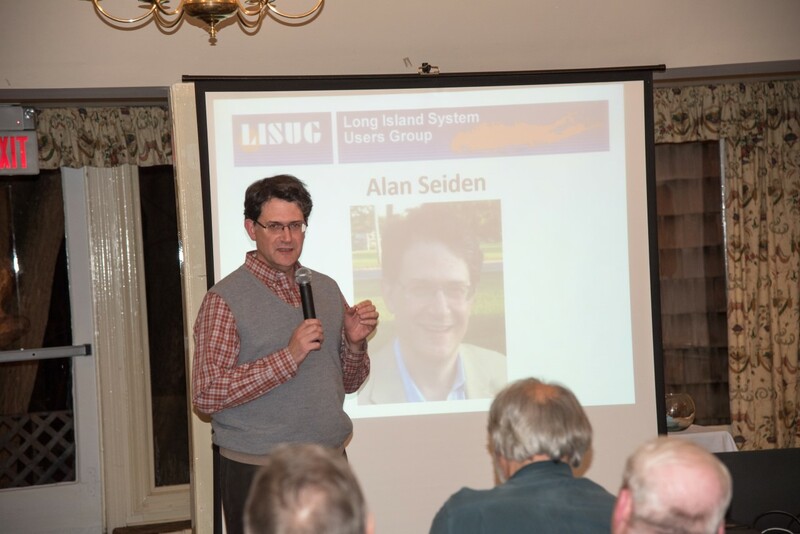 I have served as a board member for my own local user group The Long Island Systems Users Group (LISUG) for many years. During this tenure I have learned the amount of hours, effort, patience and responsibility required to sustain an organization with monthly meetings and an annual one-day conference. The driving force behind this new group is Laura Hamway of Hamway Software Solutions www.hamwayss.com. Surely Laura has had some assistance with the conference planning but there is no doubt who the architect is. 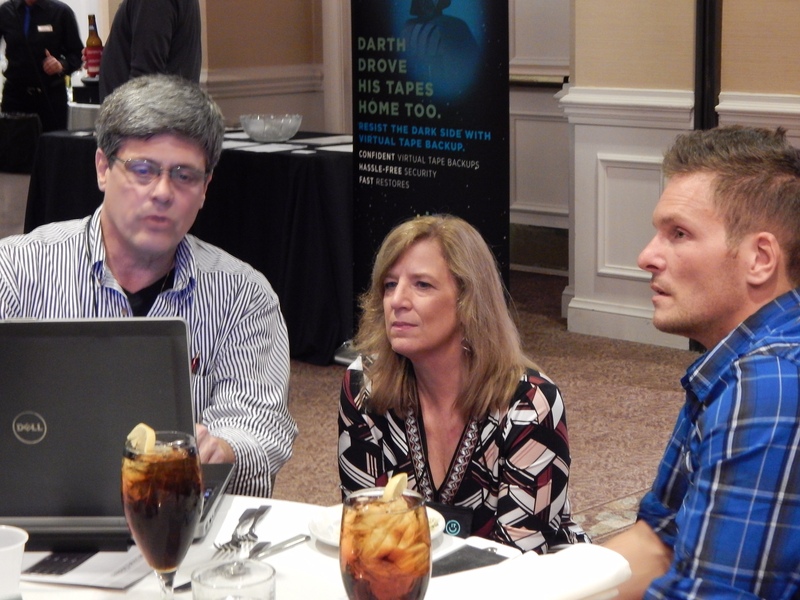 Here’s Laura working with some of the attendees during one of the vendor expo breaks. 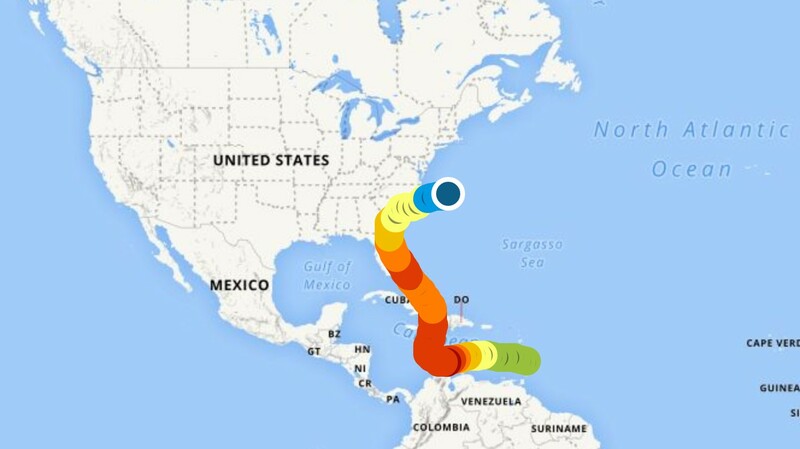 While keeping a watchful eye on Hurricane Matthew in the south, the conference went on. While the attendance was not optimal, it was very good for a first meeting. And for those determined attendees who did attend, they had two incredible days of networking and education. Everywhere you went you could just feel it. Everyone I spoke with kept saying, “This is great, I hope it continues.” The interest was very high from vendors and attendees alike and I expect the enthusiasm to carry over into a much larger conference next year. After two full days of education and networking, it seemed appropriate to celebrate the success at a brand new restaurant in town. OBS, aka Oyster Bar and Steaks, was also celebrating their first week in business. 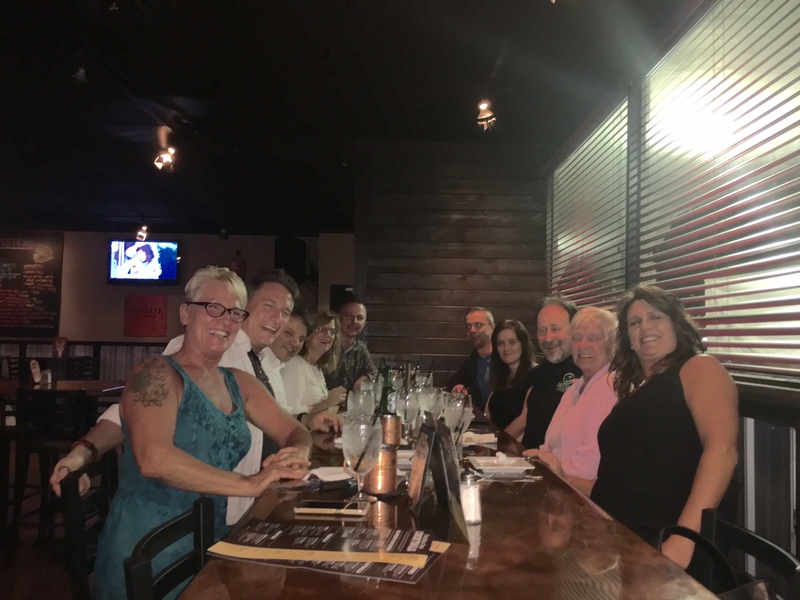 It’s always good to wind down an event over dinner and kick back and enjoy the company. I am really rooting for this group and hope it grows and prospers. Why? Because perhaps this will inspire new groups to spawn in other areas where IBM i lives. Don’t listen to the naysayers. Deliver a good conference and people will respond. I met attendees who drove several hours to participate. People are willing to commit their resources. Some people who feel isolated in their shops need to realize they’re part of something much bigger, in fact an entire community. 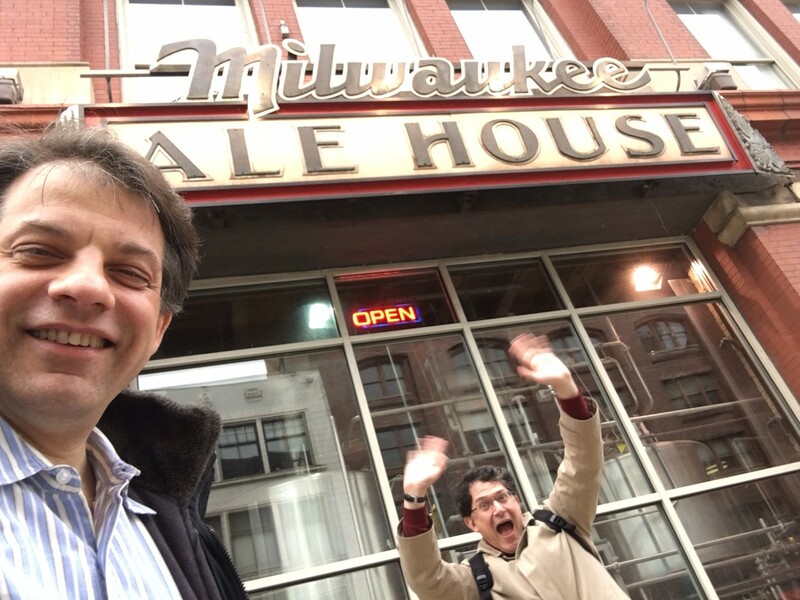 As for me, this trip was special in many ways, for example expanding my professional network. 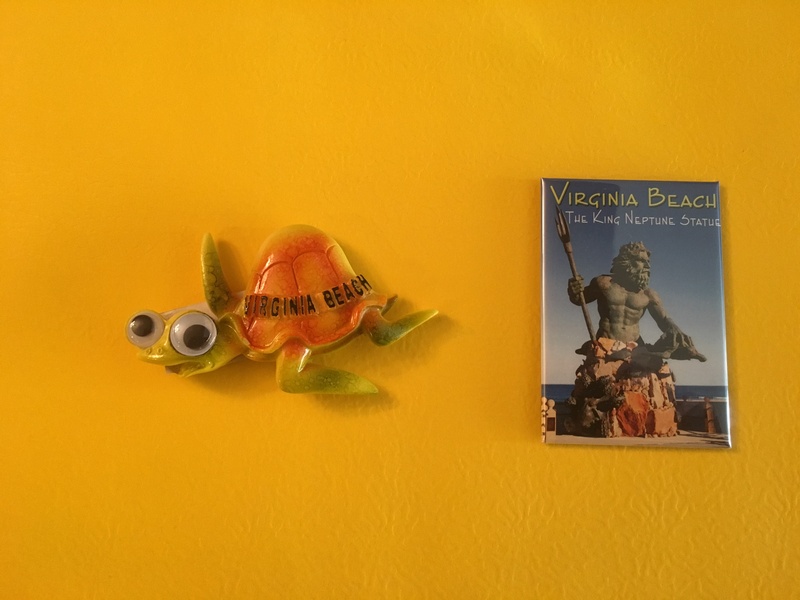 And of course, never to be forgotten, it allowed me to add to my refrigerator magnet collection. I find it fascinating how I feel after each conference. Generally, each one follows a basic template, where there are pre-conference sessions, an opening session, vendor expo and general sessions. Yet, after each one I feel a broad spectrum of emotions, including optimism for the future of the IBM i platform and sadness that the conference itself has ended as I pine for the next one. Here I recount the events as they unfolded for me. To be sure, the same conference offers different experiences and opportunities for each person who attends. In my case I leave with an extremely positive feelings and memories that hopefully will never exit my brain for years to come. If you would like to see the conference guide, click here. Here then are some key moments of my experiences. Arrival – After leaving Friday afternoon from JFK airport in New York, I arrived Saturday morning which included a layover in Amsterdam. After taking the Arlanda Express to Stockholm’s Central Station I recorded a brief conference promotional video and then took a cab to the hotel. As no rooms were immediately available I was asked to wait for a couple of hours. I used this time wisely, battling my fatigue and walked around Stockholm. To take in some of the local color is to eat the local food. 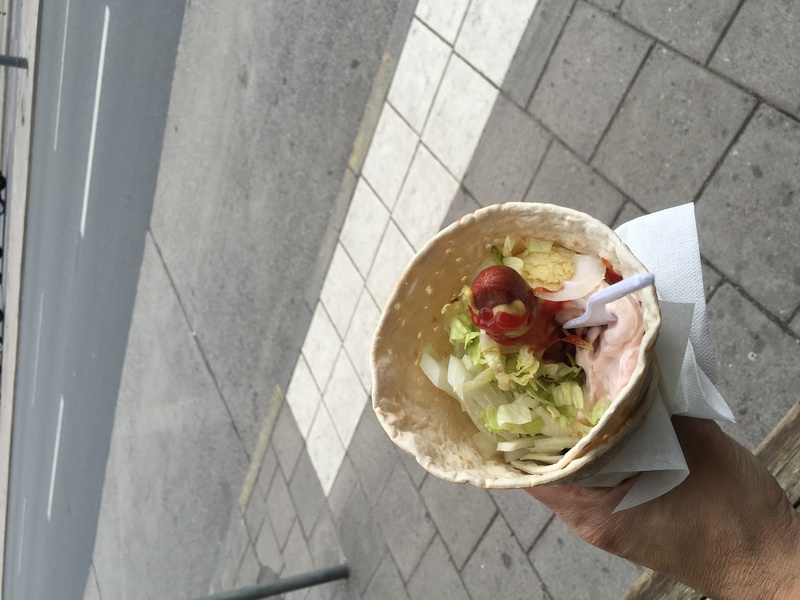 I remember from a previous trip that tunnbrodrulle is an excellent street vendor meal. It’s a delectable combination of mashed potato, shrimp salad, lettuce, onions, ketchup, mustard with a hot dog in the middle, all wrapped in soft bread. This is how I ordered mine, as we say in New York, with “the works.” To say it was delicious is an understatement. Pure Swedish heaven is far more appropriate. 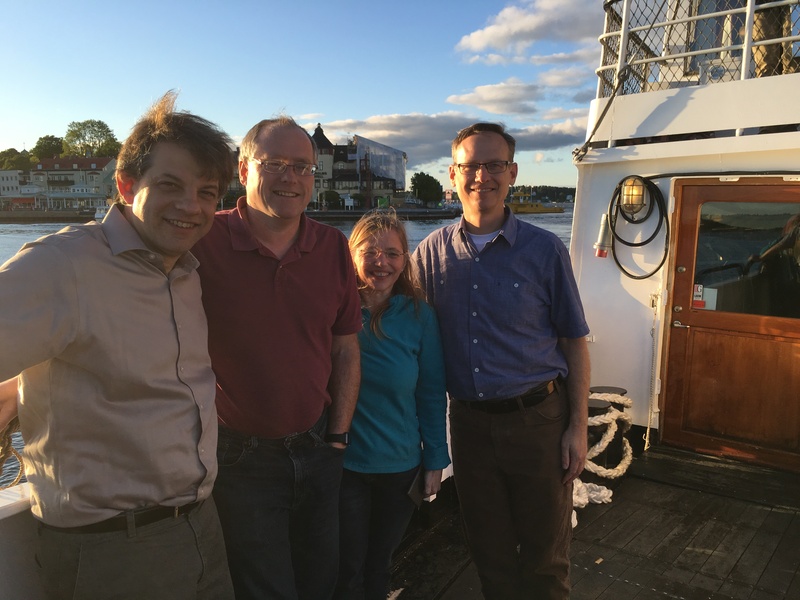 Dinner cruise – I finally did get my room and after a brief nap returned outdoors to walk to the dock where several of the speakers were to enjoy a dinner cruise in the Stockholm archipelago. When I left the hotel I met up with another group of speakers, COMMON U.S. delegates and COMMON Europe Advisory members. I assumed we were all on the same boat so I just walked with them to the dock. When I didn’t see any of my group members and it was 12 minutes to departure time, a quick review of my ticket revealed I was at the wrong dock. A text from Tim Rowe asking of my whereabouts confirmed my dilemma. Fortunately, the dock was near a hotel and taxis were plentiful. After racing to the taxi stand and finding a willing taxi driver to get me there, I was able to arrive at my boat with a full two minutes to spare. 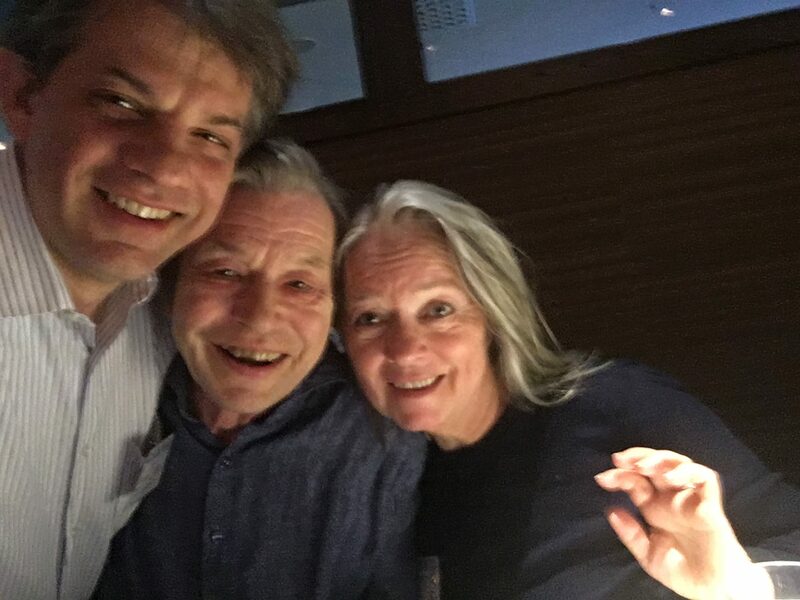 Joining me were speakers Scott Forstie, Birgitta Hauser and Tim Rowe. 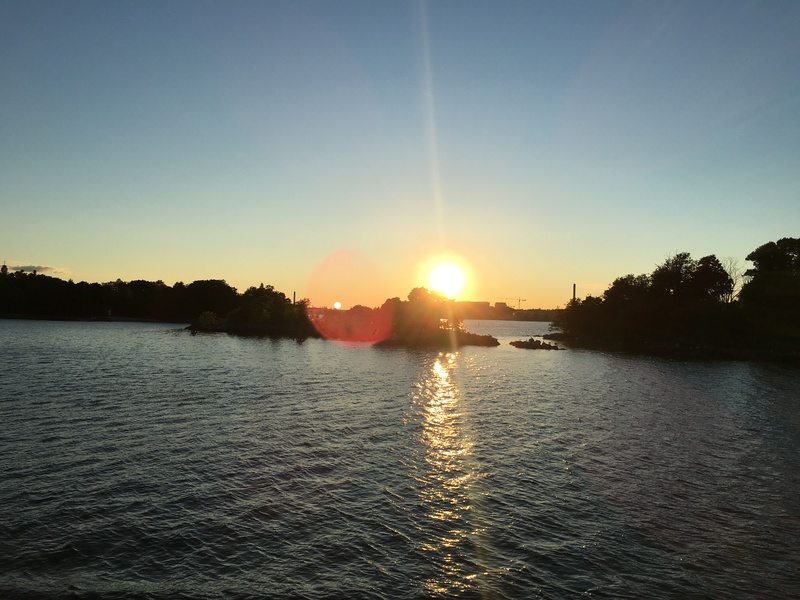 A delightful dinner and sightseeing tour of the archipelago to Stockholm, a must see if you’re ever in this area. Scott Forstie’s pre-conference session – There is something unique about a speaker who is willing to experiment and be flexible with session content on the fly. Scott did just this, with his “DB2 for i – Big Animal Pictures and a trail guide” which allowed the session attendees the opportunity to select the topic of the day. 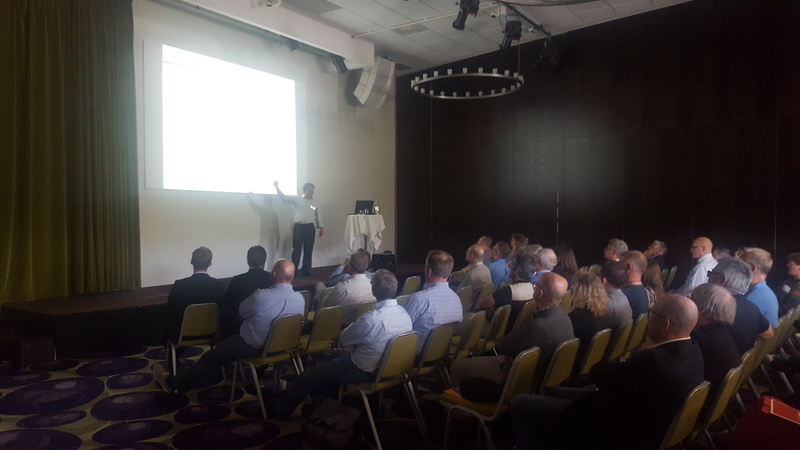 All along with way, as people asked questions the conversation and presentation would tangent off into different DB2 related topics. It takes a lot of preparation and also knowledge depth to be able to successfully achieve this format. Scott certainly has the goods and it was easily demonstrated. Four hours seemed like two, given the content breadth and ease of which it was delivered. If you should ever have the chance to hear Scott speak it will surely be a good investment of your time. Opening event – We were welcomed by Torbjorn Appehl, who is a friend first and marketing director of COMMON Europe. He is also the President of COMMON Sweden. In his opening remarks he discussed how Sweden’s Data3 organization was having its 50th anniversary. No small feat, as my years as president and board membership of my own user group LISUG has taught me, this requires first and foremost time, passion and dedication for the platform. Congratulations to everyone at Data3 for a job extremely well done. The opening session was then highlighted by a presentation by none other than Dr. Frank Soltis. Dr. Frank talked about how the IBM System 3 came to be. This was particularly interesting to me since this was the first system I worked on (other than my own Radio Shack TRS-80) and learned RPG and COBOL while in Murry Bergtraum High School . 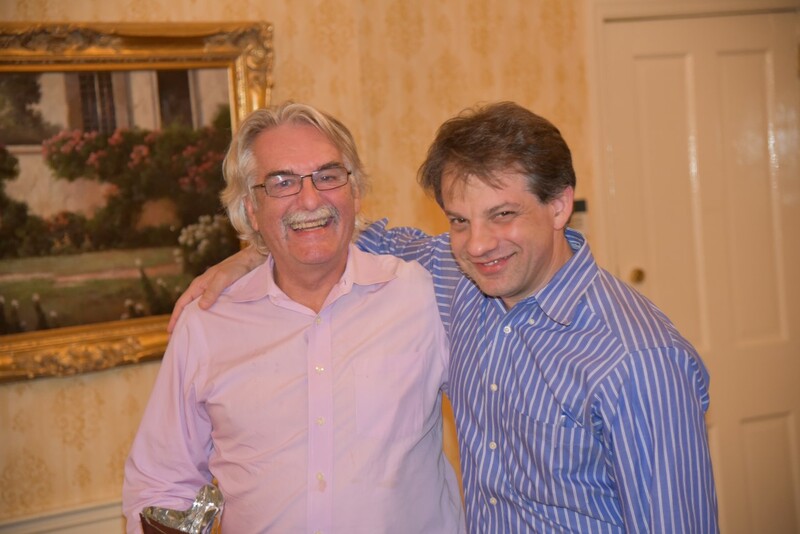 While this was not my first time ever meeting him, Dr. Frank’s discussion really brought me back with his story and for a brief period I relived my wide-eyed introduction to the platform. Afterwards I made it a point to tell him how much I enjoyed his story and succeeded in taking a photo with him. 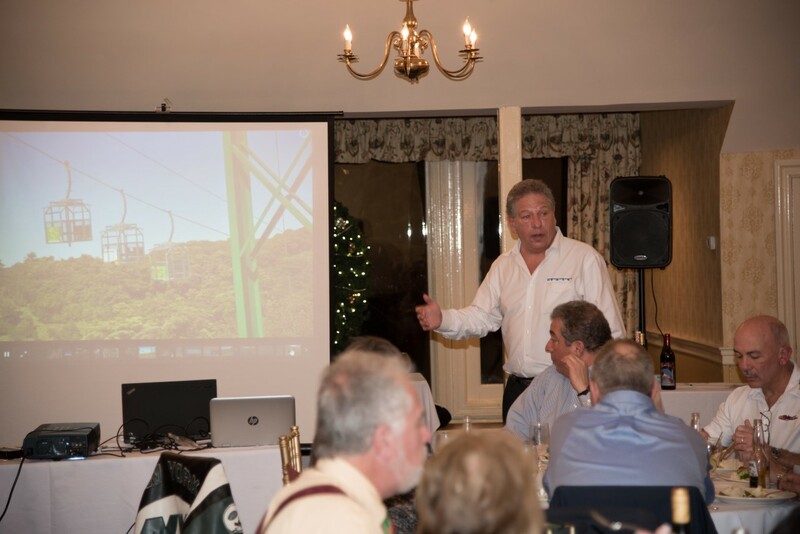 Ask the Experts panel – For me, speaking at conferences is a passion and I always make it a point to give it my all. 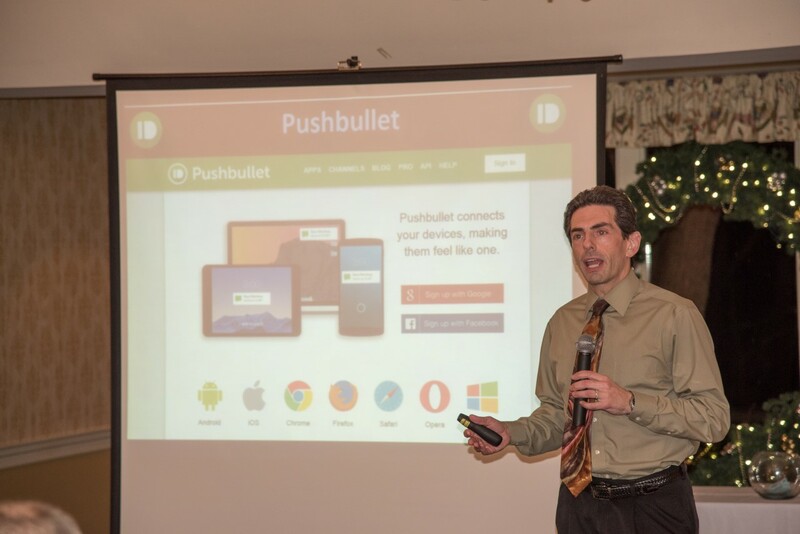 Yes, I spend a lot of time using RDi and speak about application modernization. Being asked to join the stage with some of the top people in my industry is another thing. The group of speakers was a Who’s who in the IBM i industry. Many of the questions focused on Power 8, language and database modernization and open source. I’m not surprised, these are hot topics. Obviously the questions were varied and interesting. 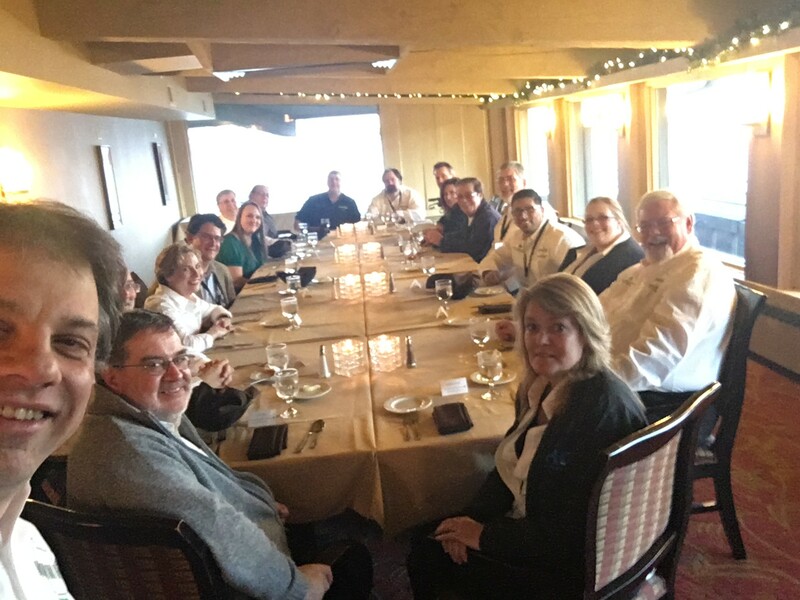 Besides myself, the panel consisted of Aaron Bartell, Alison Butterill, Scott Forstie, Birgitta Hauser, Pete Massiello, Dawn May, Tim Rowe, Dr. Frank Soltis, Paul Tuohy and Steve Will. Presenting sessions – one of the topics of discussion amongst the speakers was reducing the session content to 45 minutes, down from the more traditional American session length of 75 minutes. This takes a fair amount of work, removing content and focusing on the highlights of any given session. And of course, it’s always important to maintain content continuity. 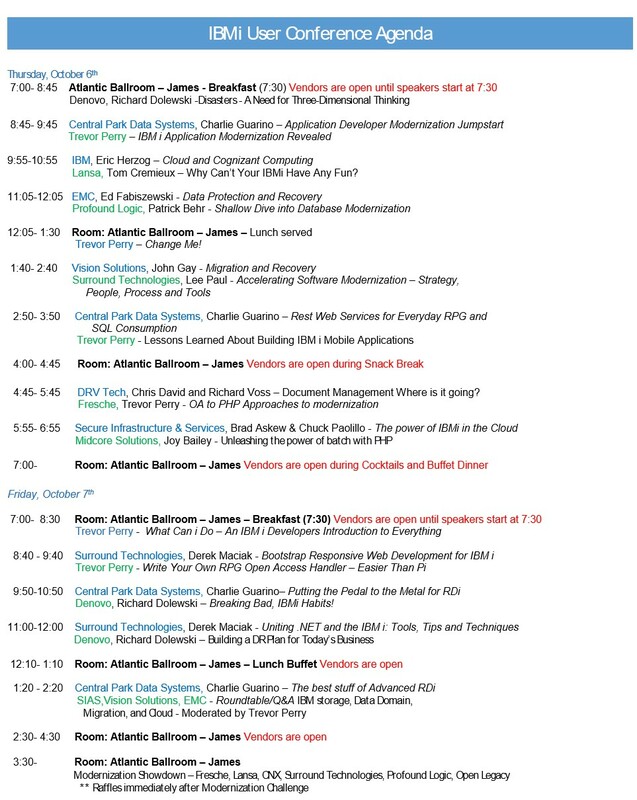 There was a wide array of session topics as is shown here. My four sessions focused on application development. One source of pride for me is how my new session, “Application Developer Technology Jumpstart” was received. Many attendees joined me and it was great to present the topic. 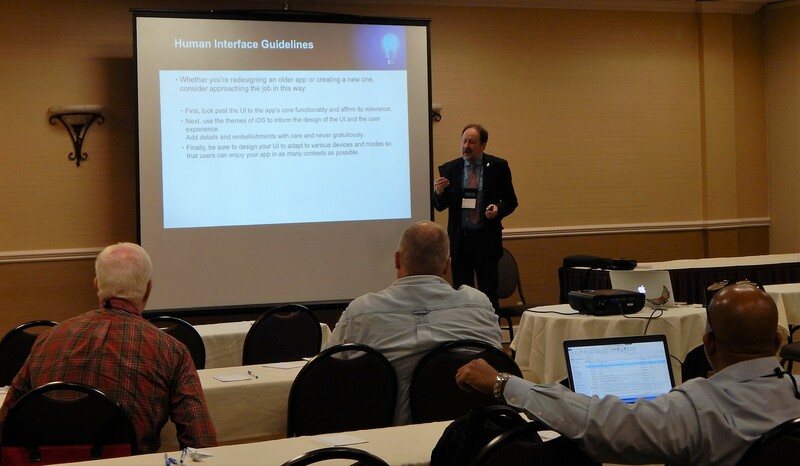 My most highly attended session was “The Best of Advanced RDi Topics.” This session, with its live demonstrations, answers the most frequently asked questions of advanced RDi topics. I’m encouraged that interest remains so high on this topic. 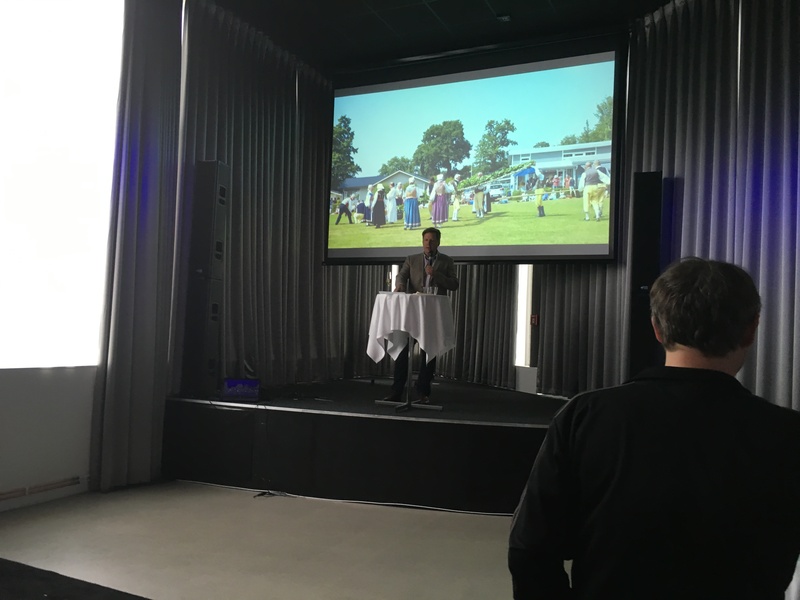 Sweden’s Data3 – COMMON Europe decided to hold their annual event in Stockholm. This was not my first time in this city as I’ve spoken before for COMMON Sweden. 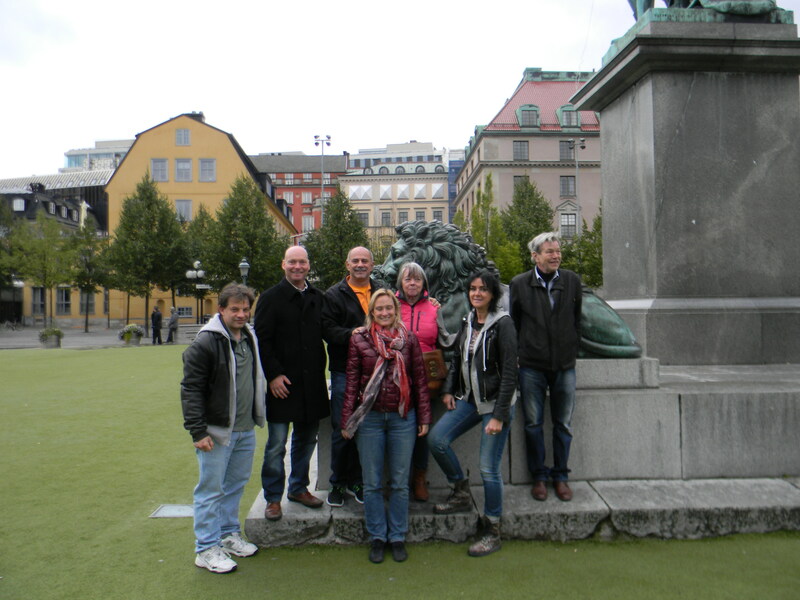 On my first visit in 2013 I was delighted with a walking tour of Stockholm, a day I will never forget. During all of my visits I’ve the good fortune to make several good friends there. Actually, much more than friends. Family, really. From when I first met them at COMMON U.S. until now, I always enjoy spending time with them. And keeping in touch with Facebook is always great. What an amazing group of people who exemplify what it means to give back to the IBM i community. It came as no surprise at all that Torbjorn was recently honored with IBM Champion status. 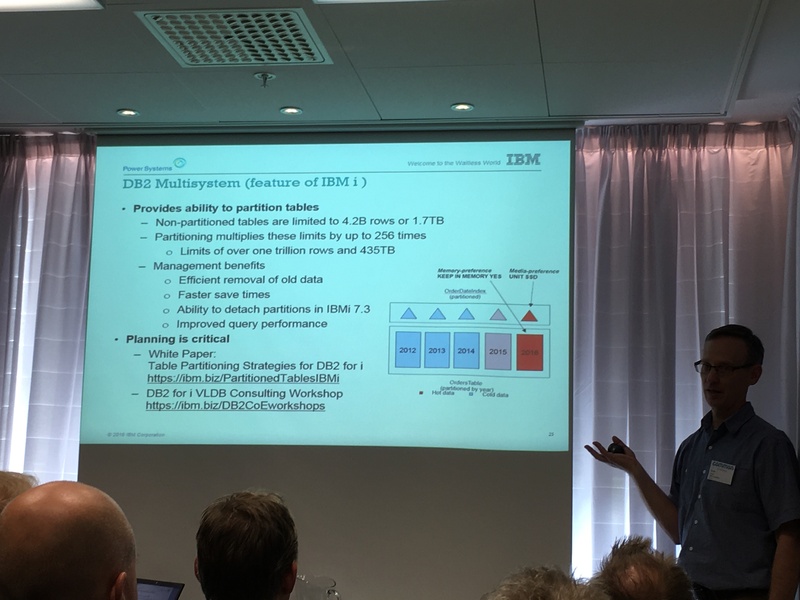 The European IBM i Community – The COMMON Europe community may not be as large as COMMON U.S., at least not in terms of actual conference attendance, but their passion is as strong as any other group I know. Attending a COMMON Europe is very different than COMMON U.S., in that so many different countries are represented. Twenty in this case. While either attending the sessions or having conversations in the hallway and networking hours, you are the fabric and glue of what keeps us together. This is the reason I hear so many people tell me, time and time again, why they attend such conferences. And that’s a huge fact to remember; whether you work in a large group of developers or in a shop of one, you are part of something much larger. A passionate group of technology professional who are dedicated to their craft, their craft of improving the lives of our users and consumers of technology. I’m writing this blog at 34,000 feet, heading back to New York. While I sit here listening to the two young children behind me singing songs and laughing out loud during the turbulence, I reflect on this past week. I landed in Milwaukee Monday evening, meeting up with Michelle Lyons of the Wisconsin Midrange Computer Professionals Association (www.wmcpa.org) and Alan Seiden, a fellow speaker from New Jersey (www.alanseiden.com). With a quick stop in the Historic Third Ward of Milwaukee at the Milwaukee Ale House (www.ale-house.com) we were on our way to the three day conference at the beautiful Lake Lawn Resort in Delavan. Tuesday evening featured a two hour Expert’s Panel on modernization. 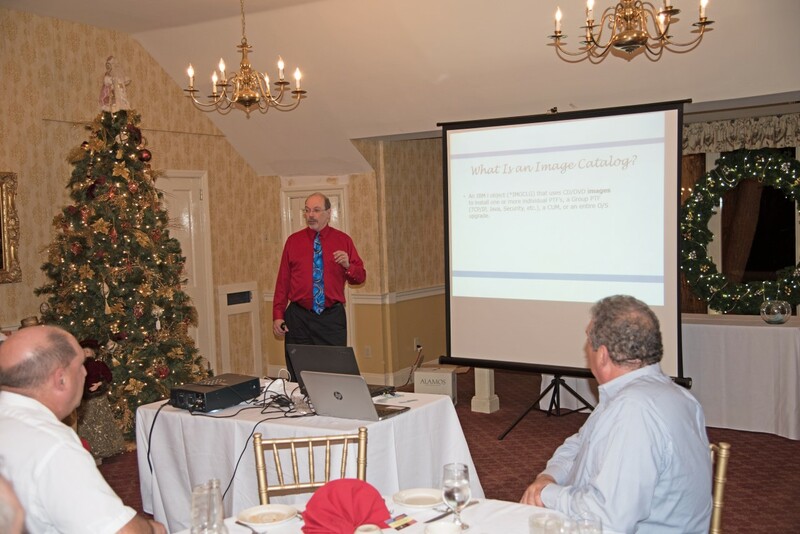 The speakers included an impressive list of IBM i experts, David Brault, Alison Butterill, Mike Pavlak, Jim Ritchhart, Tim Rowe, Alan Seiden and Paul Tuohy. I was pleased to be asked to moderate for the second year in a row. 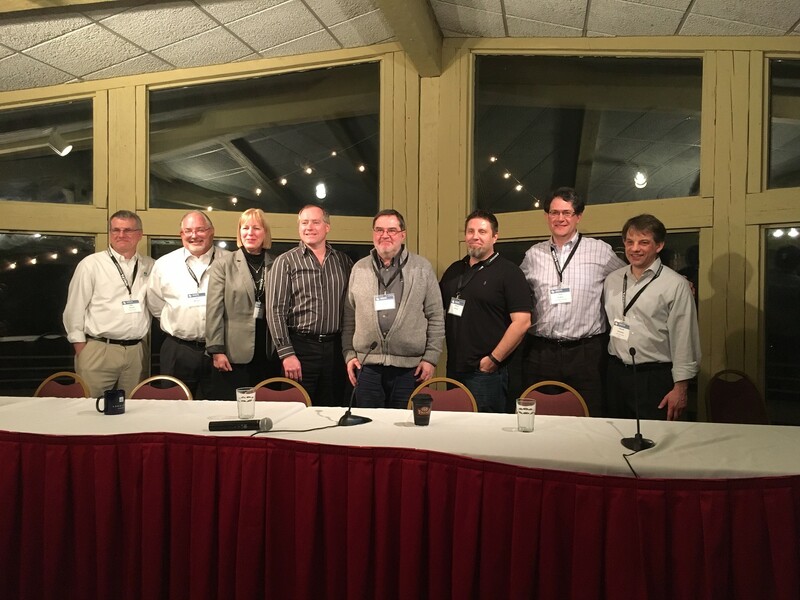 A bonus this year was having the panel discussion beamed live to Chicago’s OMNI computer user group. After an introduction statement, each panelist was asked a question before we opened the questions to those in attendance. Moderating a panel can sometimes be challenging when the group is very lively and this evening’s event did not disappoint. In the end however, it is professionally rewarding to have been part of it. Equally as rewarding was seeing all of the young developers who embrace our platform and will assuredly be outstanding stewards in the future. The next two days were filled with sessions on a variety of topics, including database, PHP, SQL, QA testing and two keynotes. Alison’s keynote was titled “IBM i: Simply Amazing“and Tim Rowe’s keynote was “Application Modernization for IBM i.” One of my new sessions was unveiled at this conference, “Making RDi go POP with iSphere.” When a session is given for the first time you never surely know how it will be received nor do you have all of your timings perfected. I was pleasantly surprised at both the strong attendance and how the last slide was projected at one minute before the session end, so it was a perfect landing. 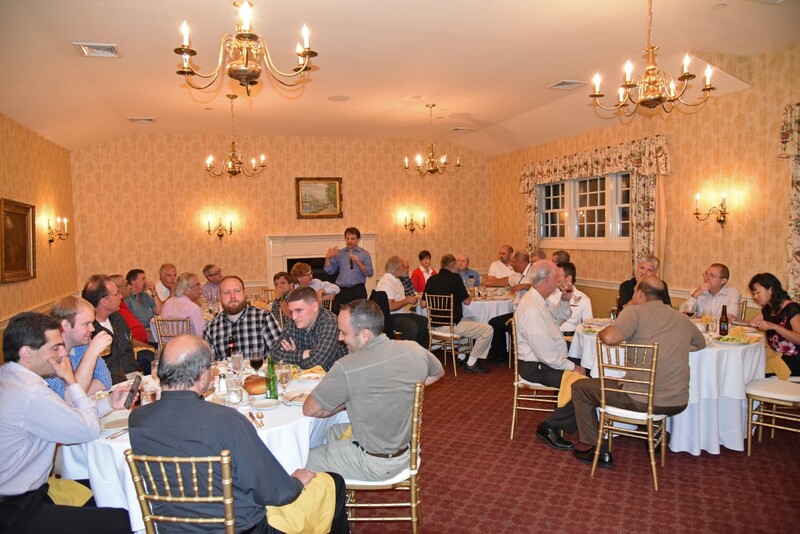 On our last evening together we were treated to a special dinner with the board. Having dinner overlooking the lake was amazing. This was my third outing to Wisconsin and WMCPA. Every conference holds a unique reason for why I appreciate speaking at them. In the case of WMCPA, it’s the students of Gateway Technical College (https://www.gtc.edu/). Under the direction of Mr. Jim Buck this school turns out some of the most well rounded modern developers I know. 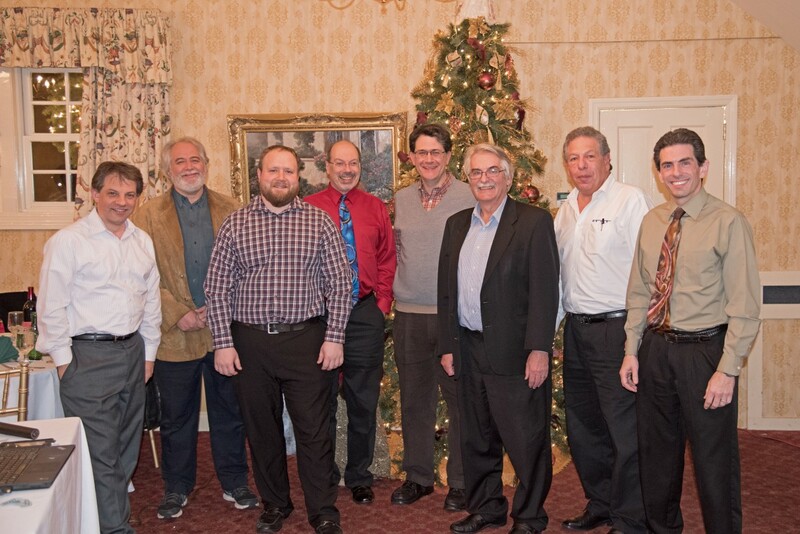 They may not have the years but their passion will propel them into a fruitful IT career using IBM i.
I’ve written it before but it bears repeating – the Long Island Systems User Group, aka LISUG (www.lisug.org) is my home LUG – Local User Group. The “UG” is simple here and very descriptive – a group of like-minded technology professionals, in my case, IBM i. The “L” however is more significant though because it screams closeness. Proximity. Nearness. And with those hopefully community. Meeting an associate for the first time is generally a formal event. At the second encounter certain walls have already broken down. Share an experience or two and from that point forward you have some history and context. That’s what you get when you belong to a LUG – opportunity to regularly network with other professionals who understand the twists and turns of your locale and business climate. As you gain trust with your LUG associates perhaps you can discuss non-confidential but vital industry information. IT policies and procedures. Tips and techniques. Reciprocity prevails. Which leads me to my next point. Regularly attending my own LUG has allowed me to learn the breadth of knowledge and experience among the LISUG members. It soon became obvious that we needed to share some of this knowledge. Combine that with the ancillary benefit of having our members practice their public speaking skills and a new meeting format was created. 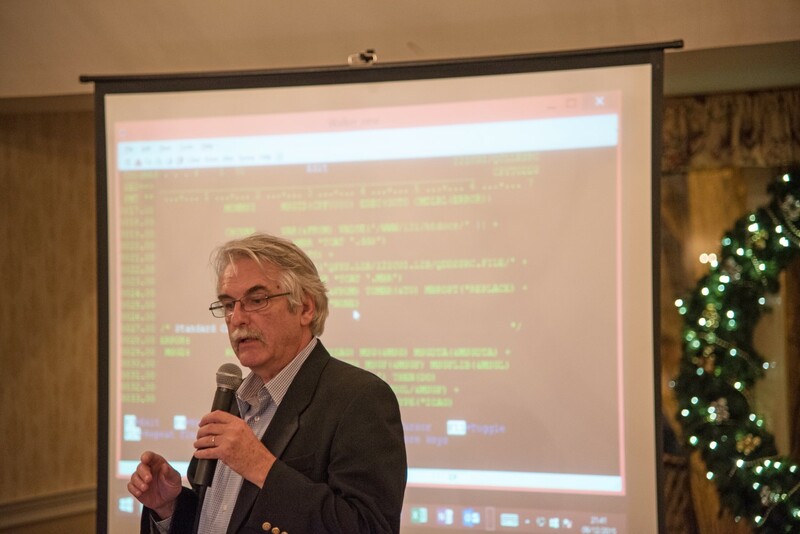 Earlier this month and for the second year in a row LISUG held it’s “Night of 1000 Stars.” During the normal semester top industry speakers from all facets of the IBM i community present to our group. But for this special event, we turned the tables and tapped into the vast technical knowledge that is embedded in our membership. 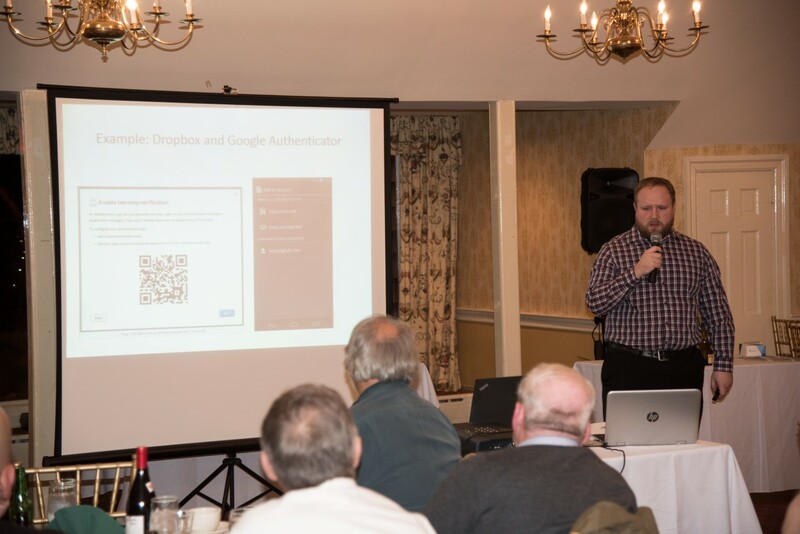 The single requirement was that the topic be relevant to the IT community. Seven members with wildly varied but interesting topics responded to the call. Our format was simple – prepare a six to eight minute presentation, with or without slides. As Master of Ceremony I read each person’s bio and then brought that person up to the front of the room. For their participation each “star” was given a bottle of Long Island wine for their efforts. By the end of the night it was clear to all of us that this once a year meeting format was now a permanent year end addition to our roster. I highly encourage all LUGs to consider this type of meeting. The depth and wealth of your member’s technical knowledge is incredible; tapping into this resource can potentially provide seeds for entire sessions at future meetings. I was recently asked by a potential client to justify the ROI of not only the investment of training of the tool but of the tool itself. While I have always known the implied value of using a modern development tool here I decided it was time to actually quantify it. The results are impressive, particularly when the number of developers increase. But even for a shop where a single developer works (and there are many!) it’s hard to dispute the result. Price of RDi – On the IBM website the price of RDi is listed at $1030. This is the number I will be using for my calculations. Obviously if you have a different currency please convert accordingly. Click HERE. Hours per week – Having to pick a starting point, I chose 40 hours as a typical work week with 30 hours being allocated to application development. This includes source code maintenance and debugging. Productivity gain using RDi vs. not using RDi – This is always an interesting discussion because I have heard values from 20 percent to as high as 60 percent. In fact once even 70 percent. Clearly it is a personal number, for this example I will use the lowest estimate, 20 percent. I believe a more accurate number is closer to 40 percent (when coupled with education). Time to realize gain in productivity – Without any type of training at all, it’s been said a developer will become more productive within two months’ (8 weeks) time. This productivity gain will likely be on the lower end of the spectrum. Remaining time of first year to continue using RDi – With the first 8 weeks removed, this leaves 44 weeks of development. Accounting for holidays and personal time, round down to 40 weeks. Current: 30 hours of application development time. Increase of 20 percent in productivity: 30 * 1.20 = 36 hours (6 “extra” hours each week). Using the same formula above for a salary of $75,000 and the $ increase becomes $8,640. Raise the salary to $100,000 and the increase becomes $11,520. This example is for ONE developer. The most conservative estimate of 20 percent was used and was assumed to be stable the whole year, which is not correct. You should expect this number to increase throughout the year and eventually plateau. With proper training, the learning curve is much flatter so the actual application development productivity increases much quicker. Additionally, using a trainer in a hands-on environment increases the confidence of the developer thus increasing the odds RDi will become the permanent development tool of choice. The investment for RDi is a one-time purchase, with required but much lower software maintenance for the following years. To be sure, these calculations are my own but I believe representative of a true indicator of ROI. 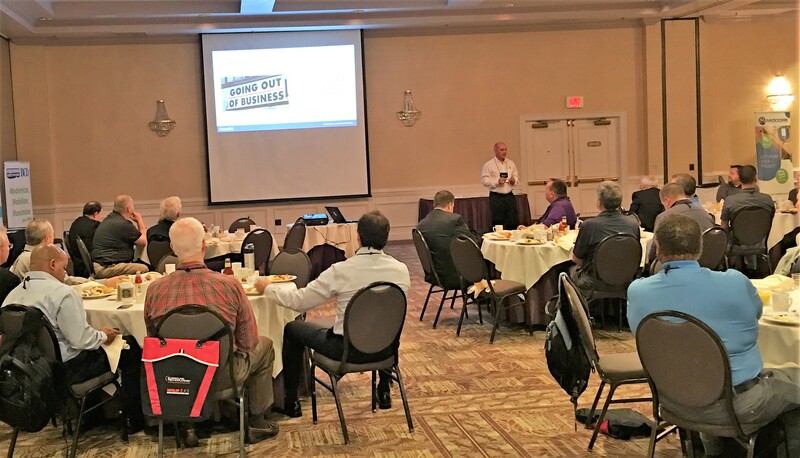 LISUG kicked off its 31st year with a double feature from speaker Trevor Seeney @tseeney. Trevor hails from New Jersey and we were thrilled to have him kickoff our 2015-2016 semester. The first session which started just after 5PM was titled “Implementing Animations and Transformations on IBMi using CSS/3.” I thought it was fascinating although the subject matter wasn’t really in my core competency. At one point Trevor took an animated gif of a shark that was just shaking back and forth and showed us how he added a tropical water scene behind it and made the shark swim around the screen. Finally he demonstrated another technique of animation that you can see here. 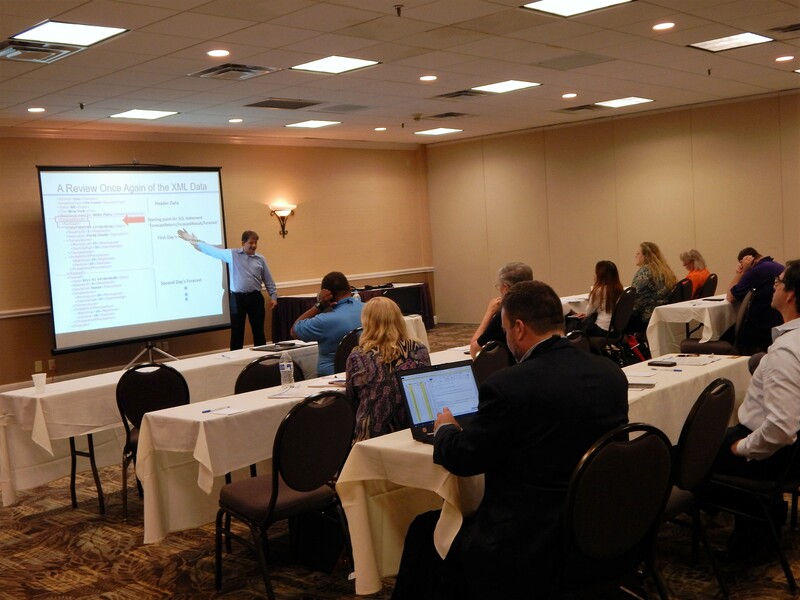 The second session was titled “jQuery Mobile and IBM i.” Again, not in my usual workspace but that didn’t matter. I truly believe that as someone who relies on technology for a living to at least be able to speak to a particular topic. Not necessarily be an expert, I don’t think there is anyone who can realistically know every possible thing, although I know some people who are pretty close. Between the two sessions was our monthly Q&A, presented during the dinner hour. What originally started near the birth of LISUG in 1984 has grown into a full presentation. I’m really proud to participate with this feature along with the others who have given their time to keep this feature going. Other user groups across the country have contacted me to discuss exactly what this Q&A is. I really hope it catches on because it adds tremendous additional value to the membership. The topics are completely varied but always IT related. It allows the membership to be engaged with the meeting and with each other. Next month (October 2015) will feature Jesse Gorzinski of IBM Rochester. Jesse is a software engineer for IBM and a team leader of the IBM i Emerging Solutions team. If you’re in the area you must visit, I’m sure you will learn something of great value. You can learn more about Jesse by clicking here. At the end of the meeting Trevor is presented with a LISUG thank you. Walking through the membership discussing new IBM i topics. RDi Version 9.5 is available! Prior to the 18th I was excited to read about some of the Version 9.5 announcements mentioned in the RDi Developer Hub. One in particular really caught my eye, the one that answers a question that I hearing for a long time, that being the inclusion of a 5250 emulator. I should point out that Arcad Software has had a plug-in emulator available for quite some time, available at www.arcadsoftware.com. It seems counterintuitive to want this considering part of the idea is to get away from the green screen. But the masses have spoken, and having an interactive session right at your fingertips does make sense to me. Whenever you don’t have to navigate away from one application to another you remain more focused and far more likely to remain engaged on the task at hand. 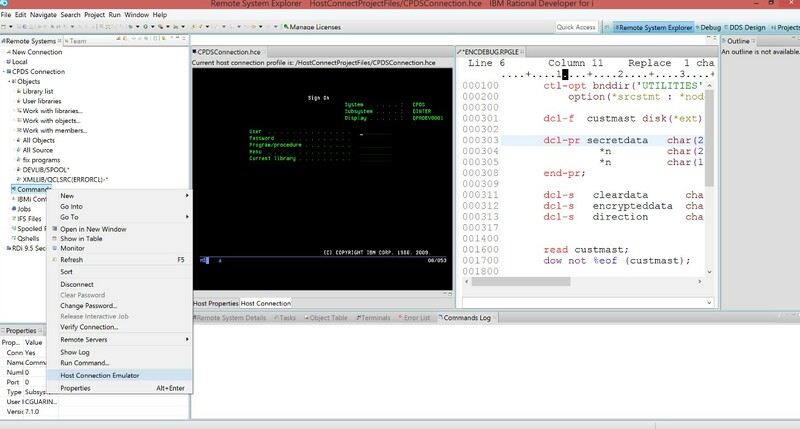 To see this new feature in action, simply right click on any RSE subsystem and click on Host Connection Emulator. A lightweight 5250 sessions opens quite nicely in another view. The link to the V9.5 fix list is a bit misleading since it also includes a list of product enhancements requested by the RDi user community (RFE = Request for enhancement). Each release contains some and this version is no exception. This is typically where I go first when a new version is released. Some of the delivered RFE’s are very interesting. The list also contains fixes that have been made since the last release. Whether you uncover an error or have an idea for a new feature, I highly encourage you to join the community. You can see the list here – http://www-01.ibm.com/support/docview.wss?uid=swg27038481. Ok, now we’re talking. The indentation view was always nice to use but the problem is it is browse only. So as helpful as it was, it somewhat fell short in real productivity because we couldn’t take full advantage of the indented format. 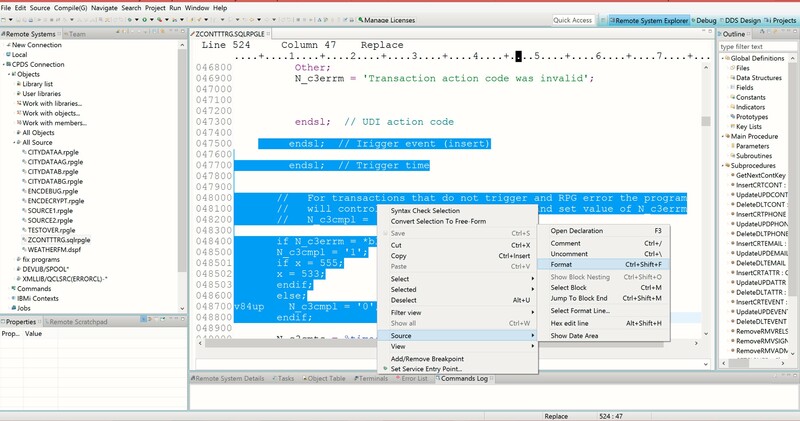 With V9.5, IBM has delivered a real productivity booster – adding the ability to format production code in edit mode. This more than makes current development easier. Given that the biggest cost in software development is maintenance, this feature will provide ROI for years to come. To use this, select any block of code and right click. A new Format menu option appears (or use short cut Ctrl-Shift-F). When it is selected, the code immediately and neatly is formatted with proper nesting. Awesome! Anyone who is a serious user quickly accumulates lots of filters. RDi does offer filter pools to help organize filters but they require some up front planning. That’s because once a filter is assigned to a parent filter pool is cannot be reassigned. Secondarily, I like to arrange the filters in a sequence that make sense. The problem is prior to V9.5 you would have to right click on a filter can select Move up or Move down, one level at a time. Cumbersome at best. No more! Now you can just drag a filter to its new desired location and you are good to go. Unless you are an RDi aficionado you’re probably not checking the RDi Developer Hub on a regular basis scouting for updates. That’s too bad because sometimes an update is available and you might be missing out on either a real purposeful enhancement or a bug fix. With this RFE, RDi will automatically check for updates and you won’t miss out as features are rolled out. There are other RFEs included with this version, such as Global Snippets included in the new Push-to-Client feature, defining variables in RPGLE code templates and others. Stay tuned for more as I have time to continue playing. With what I used so far while in a production environment, from a productivity standpoint the 5250 emulator is far and away a huge addition to the RSE. This is especially true if you are only using one monitor (which I highly recommend against when using RDi). And some messy production code proved to be no match for the new source formatter. I’m really pleased with what I’ve seen with only a few hours invested. And using history as a guide, there are probably lots of hidden gems waiting to be discovered. Just remember, right click on anything and everything. I am sure you will be as pleased as I am. 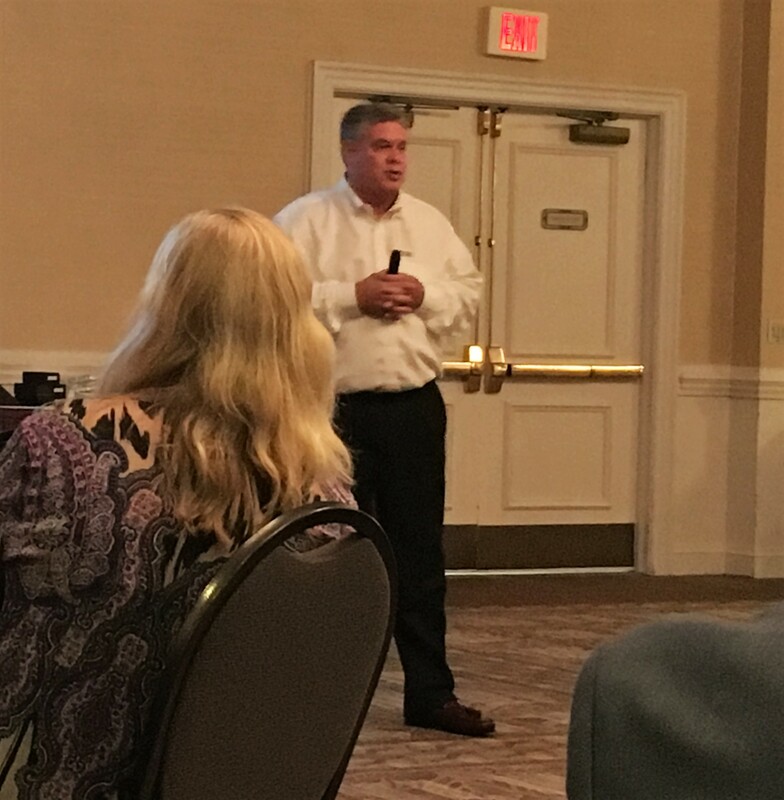 With the summer (or at least July and August, believe me, I will hold on to summer until the very last second) in the rear view mirror, I am fully looking to resuming traveling to various groups and conferences to meet my IBM i peers. First stop is LISUG www.lisug.org. After that COMMON in Fort Lauderdale www.common.